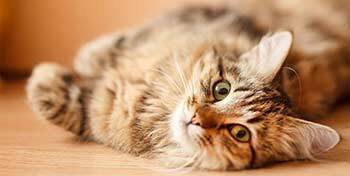 The American Bobtail is a relatively new and uncommon breed of cat which has appeared since the late 1960s. It is most notable for its stubby bobbed tail about one-third to one-half the length of a normal cat's tail. This is the result of a cat body type genetic mutation affecting the tail development, similar to that of a Manx. The cat is not related to the Japanese Bobtail despite the similar name and physical type � the breeding programs are entirely unrelated and the mutation causing the bobbed tail is different because the mutation causing the American Bobtail's tail is dominant, whereas the Japanese Bobtail tail mutation is recessive. 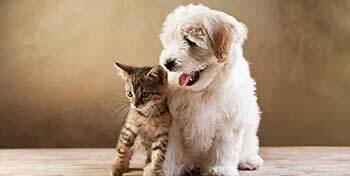 American bobtails are a very sturdy breed, with both short or longhaired coats. Their coat is shaggy rather than dense or fluffy. 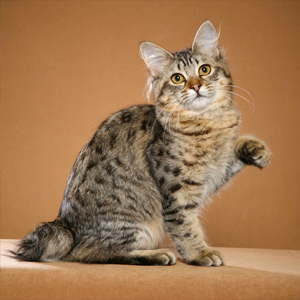 They can have any colour of eyes and fur, with a strong emphasis on the wild tabby appearance in show animals. According to legend, bobtails are the result of a crossbreeding between a domestic tabby cat and a bobcat. Yodie, a short-tailed brown tabby male, mated with a seal point Siamese coloured female to create the Bobtail's original bloodline. 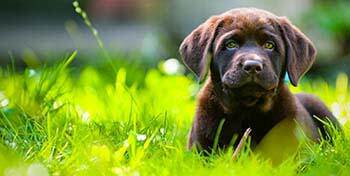 Most of the early bloodlines have been eliminated. Although this is genetically possible, the bobcat/domestic cat hybrids, particularly the male, would probably become sterile. The unusual tail is actually the result of a random spontaneous genetic mutation within the domestic cat population or is related to the dominant Manx gene. This cat's original appearance genetics were modified in the breed to form a new and improved breed which comes in all colours, categories and divisions. New shorthair versions have appeared where once only longhair versions were fully recognised. These new lines, which invoke a gentler sweeter cat with the remaining wild look features, may have begun in Florida It is still permitted to outcross the Bobtail with domestic stock, so long as the currently small gene pool is kept healthy. Manx and Japanese Bobtails are not used in the integrated matrix. The breed was recognised by the International Cat Association in 1989. The breed is accepted for Championship competition in The Cat Fanciers Association, The International Cat Association and the American Cat Fanciers Association.